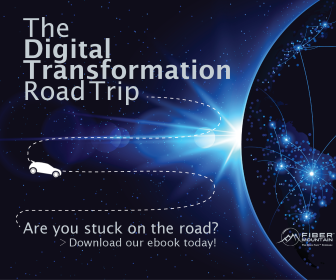 Technology is certainly an essential component of today’s digital transformation efforts, but is it in the driver’s seat? Today’s articles once again indicate that it is business (or organizational) needs that drive the selection and deployment of technology in successful initiatives. Technology for the sake of technology doesn’t increase efficiency, efficacy or value – but new technology implementations guided by business needs can deliver all three. MIT Sloan Management Review | Gerald C. Kane discusses some of the common misconceptions around digital transformation – for instance, the idea that it can be a one-time accomplishment, or that it is primarily a technological challenge. 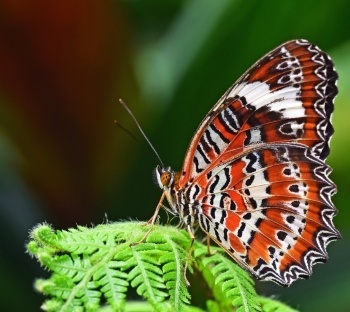 He ties those misconceptions to the phrase itself, and reminds us that “digital transformation” is simply a new name for an eternal challenge: adaptation. Third Sector | Back to the civilian world, Liam Kay shares plans from the mental health charity St. Andrew’s Healthcare to roll out a digital transformation program over the next five years. The plan will start with mitigating external security risks to the existing infrastructure, and move on to deployment of mobile technologies to improve access to resources and information for staff, patients, patient families and suppliers. The goal is to “mitigate future risks, while becoming more mobile, agile and connected” according to their Director of Business Change and IT. As the articles above show, the whole world is moving toward a technology infrastructure which supports mobility and adaptability, and a secure, managed and dynamic infrastructure is going to be necessary to support those ongoing adaptations. Watch our on-demand webinar “Managed & Dynamic Connectivity in the Physical Network” to learn more!